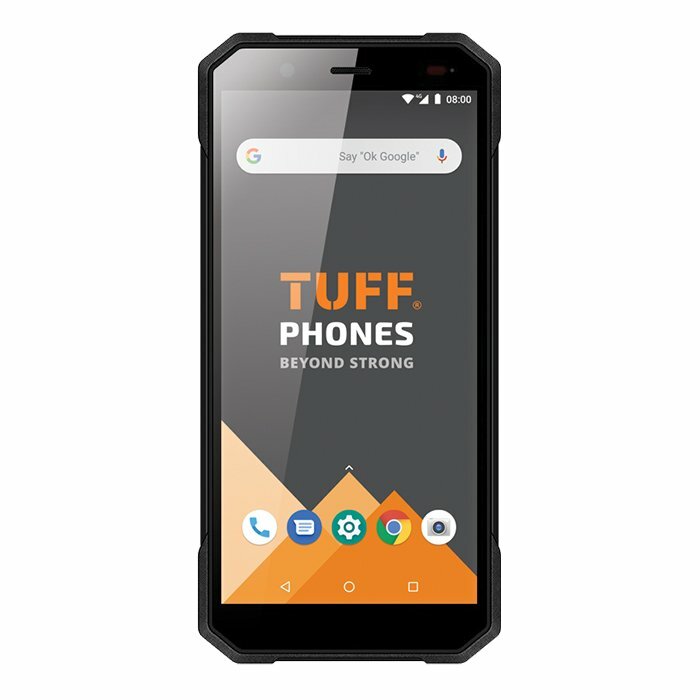 Rugged smartphone manufacturer TUFF Phones has announced a new tie-up with The Get Connected chain of high street mobile phone shops. 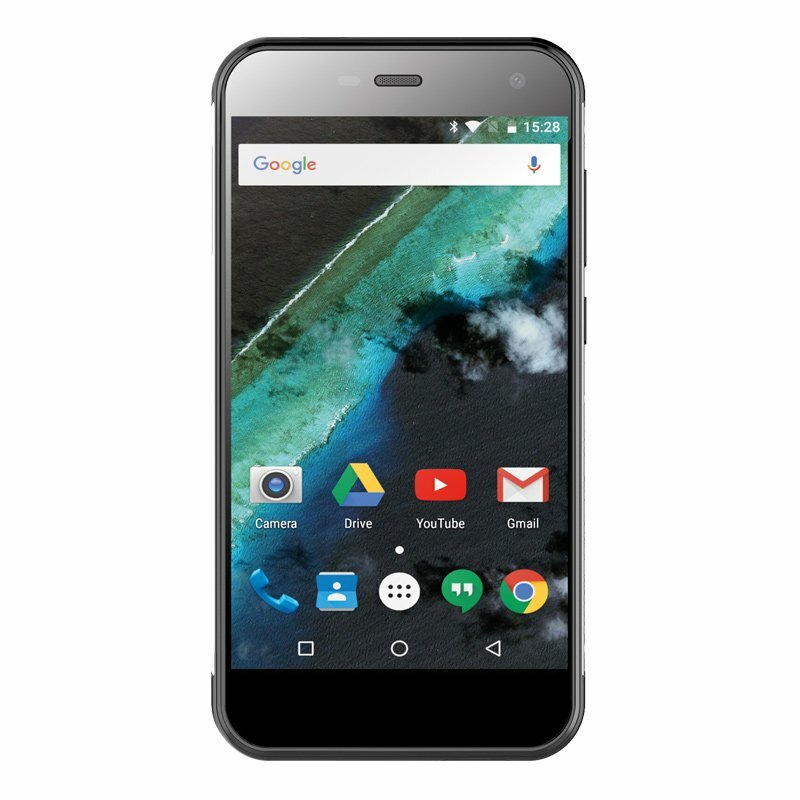 The deal will see the retail chain merchandising a range of TUFF handsets across its real estate of 55 outlets throughout Wales, West Midlands and the South-West from the 1st of April. 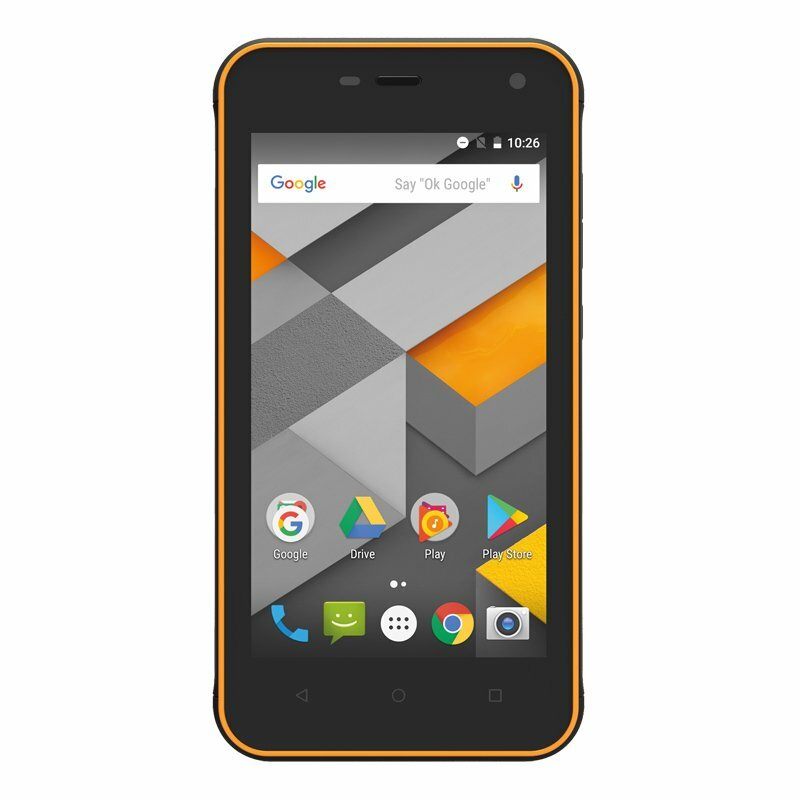 TUFF Phones was established in 2010 as an online retailer of several brands of rugged phones – including CAT, RugGear, Sonim and JCB devices – but transitioned into manufacturing its own TUFF branded devices in 2016 with the launch of its first generation. The second generation followed in 2017 with the main customer base consisting of agricultural businesses and transport, engineering and security firms. The company has just launched the third generation of TUFF handsets with the release of the T500 handset in January 2019, running Android 8.1 and boasting face unlock functionality, fingerprint security features, SONY camera sensors and long-lasting battery capacity. TUFF is due to launch a series of further devices to the market later in 2019 as its marketing reach expands into the UK construction sector. In 2000 Get Connected was the second fastest-growing company in Wales and today ranks as the UK’s largest privately-owned phone retailer, while TUFF Phones continues to challenge the sector with a super high-quality product offering, unrivalled aftersales service and a highly attractive price point across its range.